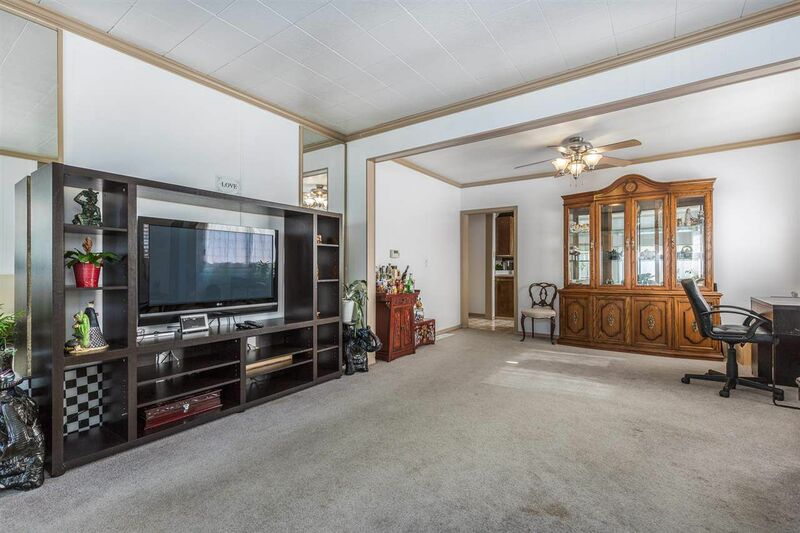 Welcome home - This house has it all! 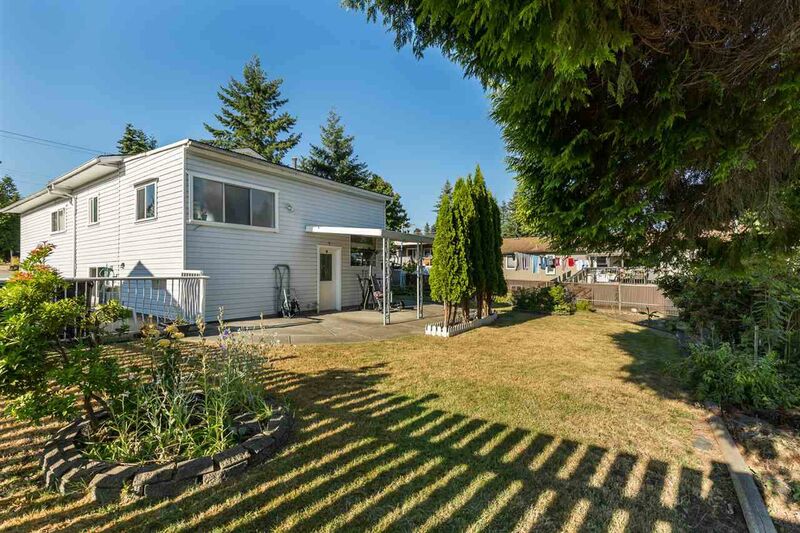 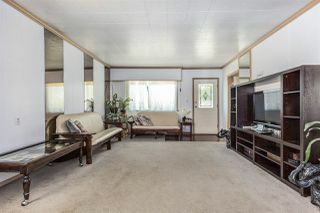 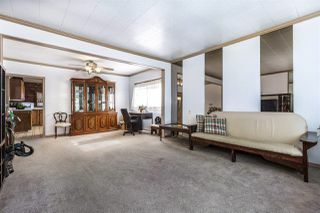 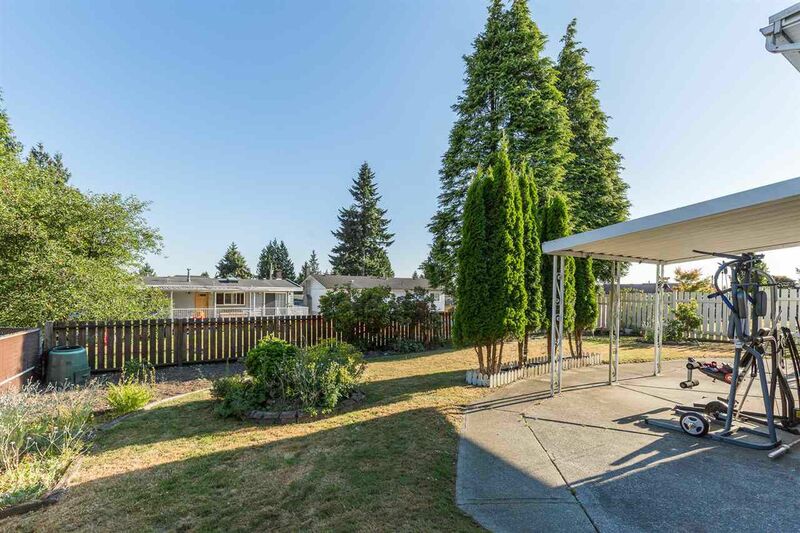 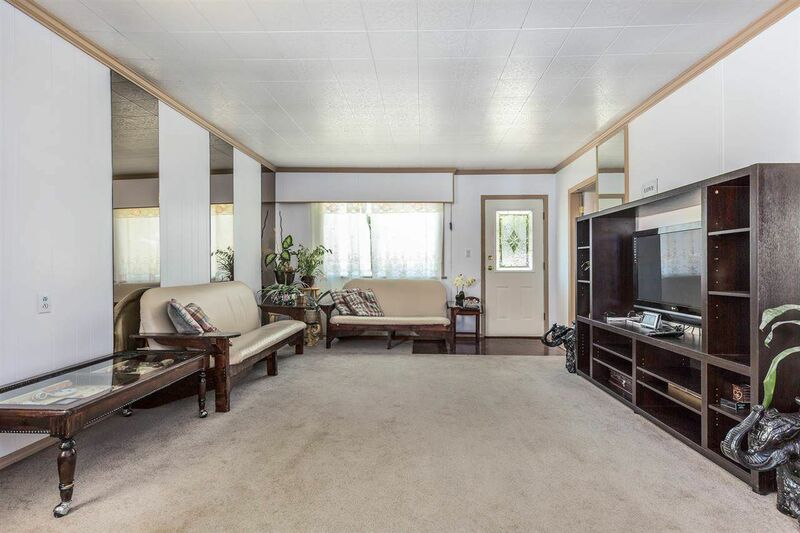 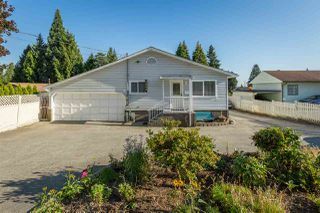 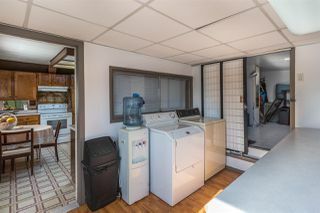 Updated siding, newer roof, suite down below, storage everywhere, fenced yard with covered South facing concrete patio, garden area, double garage with power hooked up and plenty of driveway parking for your RV or boat. 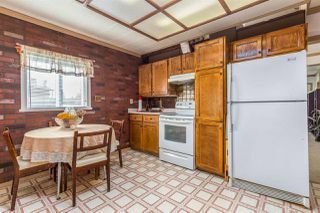 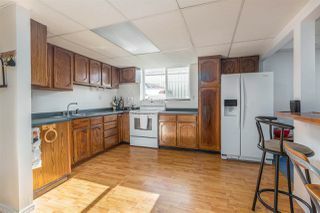 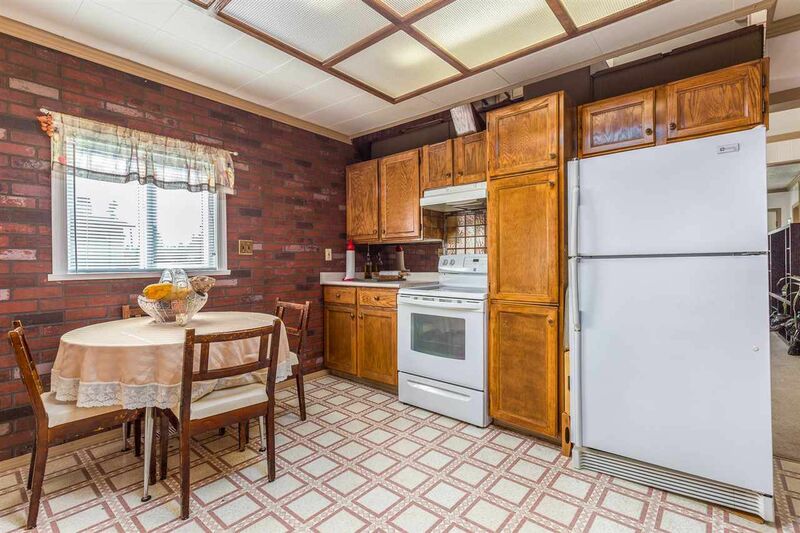 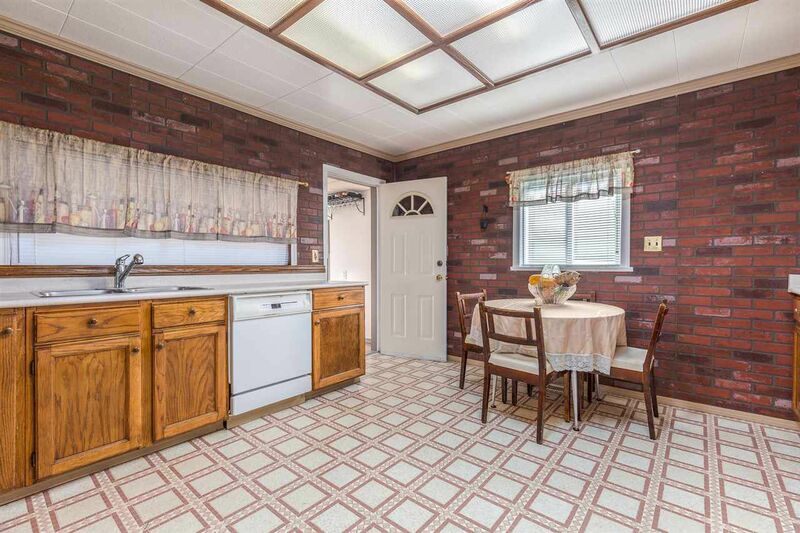 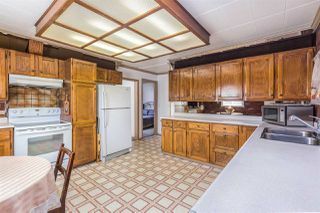 Huge kitchen with real wood cabinetry and plenty of counter space. The home itself is 2,496 Sf on a 7,488 Sf lot with front access. 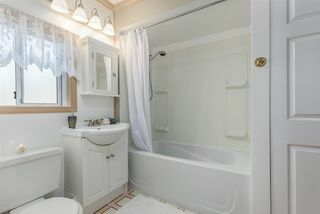 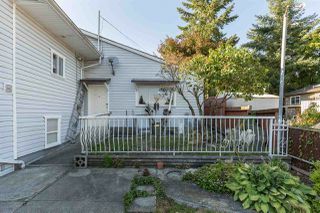 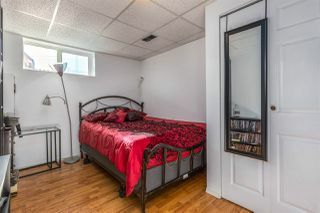 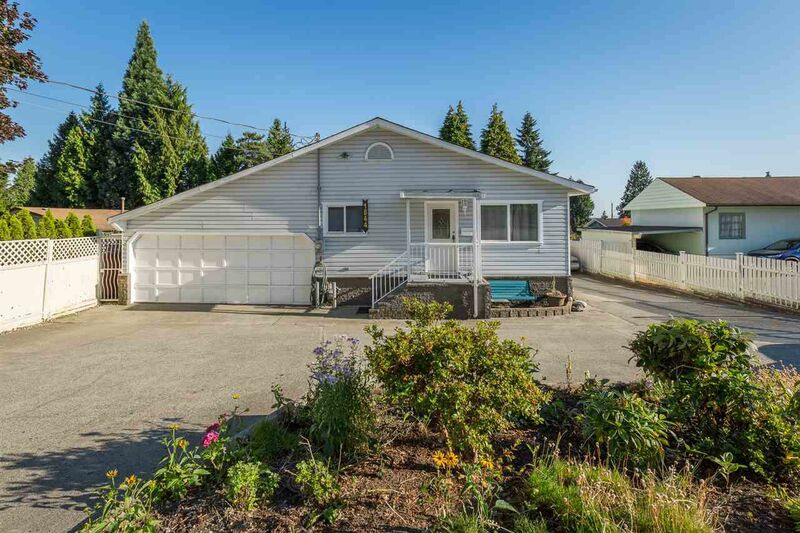 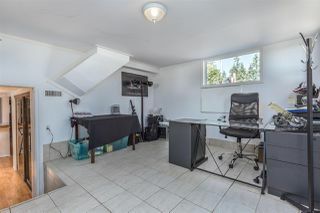 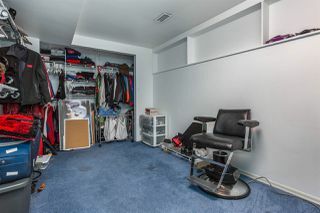 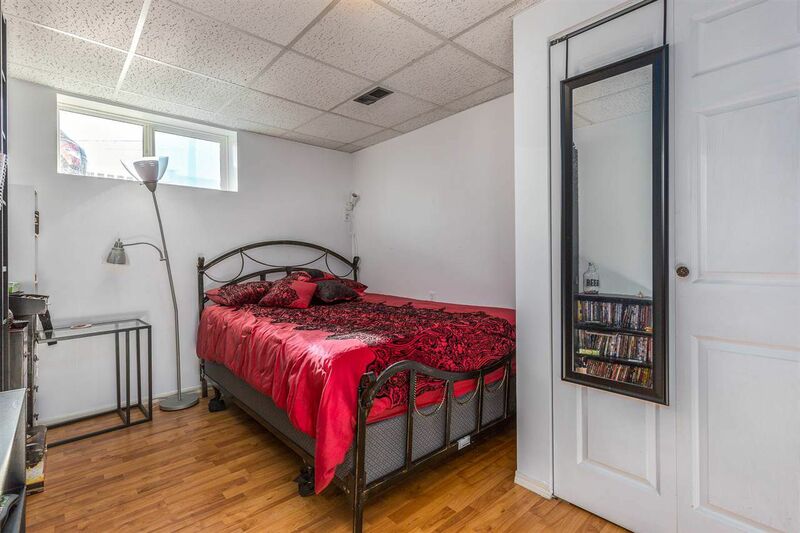 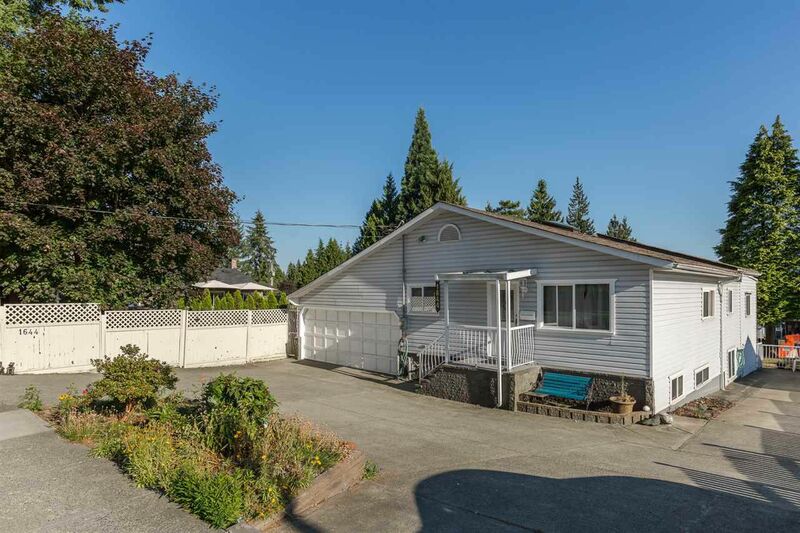 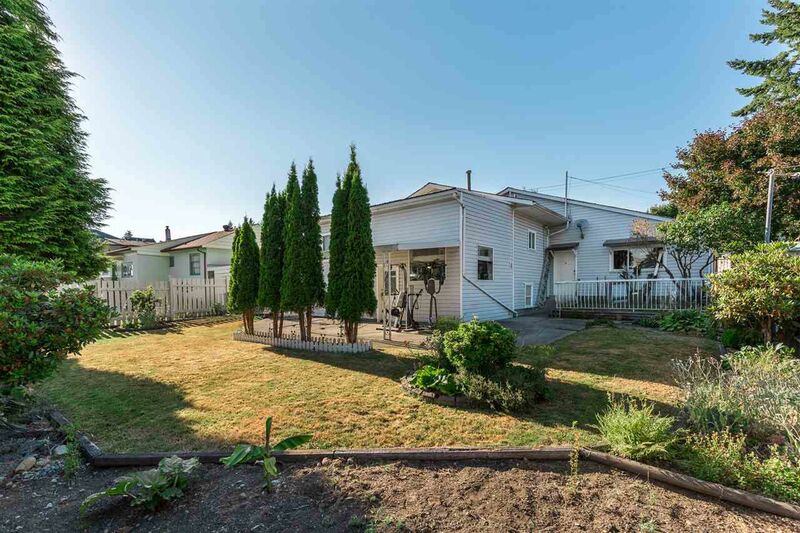 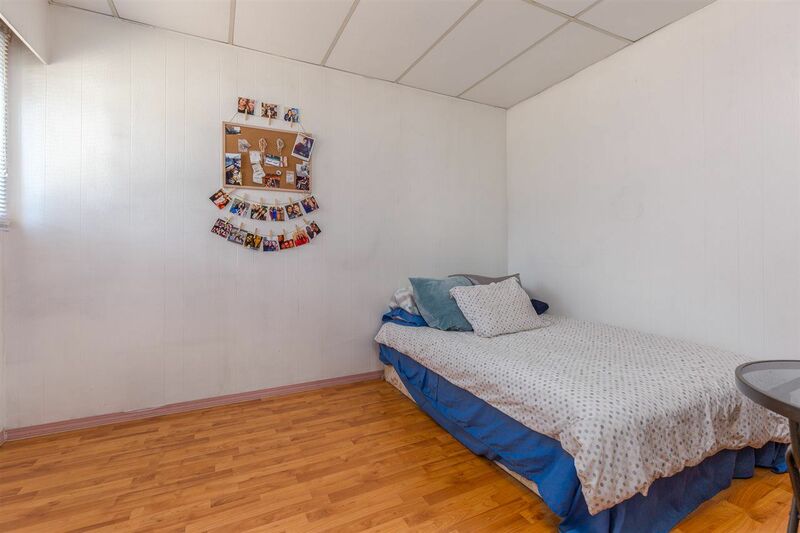 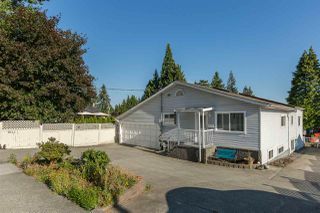 Centrally located - Close to good schools, shopping, recreation and skytrain. 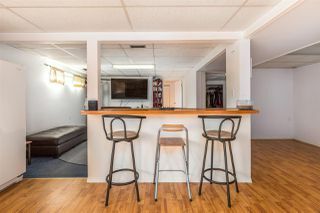 This is not a drive by - Come see this for yourself!